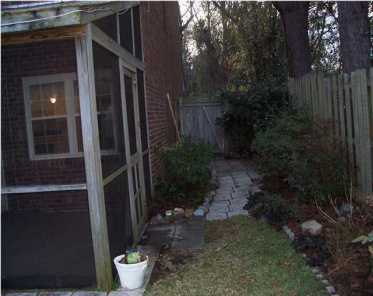 Hunters Trace Mount Pleasant SC Homes & Properties For Sale | James Schiller & Assoc. 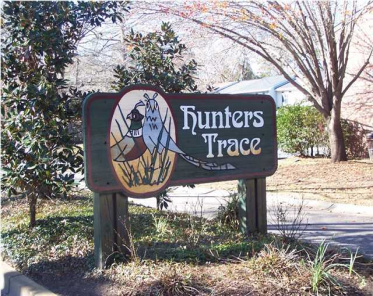 Hunters trace Mount Pleasant SC has six properties for sale on MLS. Homes for sale in Hunters trace subdivision have an average list price of $180,250 ranging in price from $144,000 to $259,000. The average size property is 1,183 square feet. 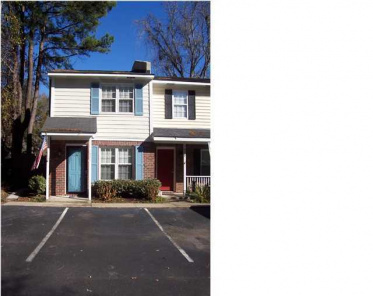 Largest for sale 1,438 sqft & smallest 1,038 sqft. 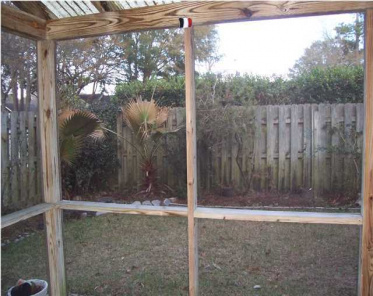 Houses for sale Hunters trace or all real estate listings by price, size, neighborhood & age in Mount Pleasant SC.